We are sharing a cool app by the mighty folks from Unsplash. Having shared their API a couple weeks ago, they created an easy-to-use app for all of us. It's very easy, forget the days where you used to download the wallpaper and playing with your screen settings. Within a few clicks, there you have it with a new/fresh wallpaper. Wanna try it out, get it now. Which is why we’re so consistently awestruck at Unsplash. How do Unsplash contributing photographers capture so much staggering beauty — and with such incredible regularity, too? Are they actual magicians? If you strike up a conversation with one of them (like we are fortunate enough to get to do) you realize it all comes down to a love for capturing moments. 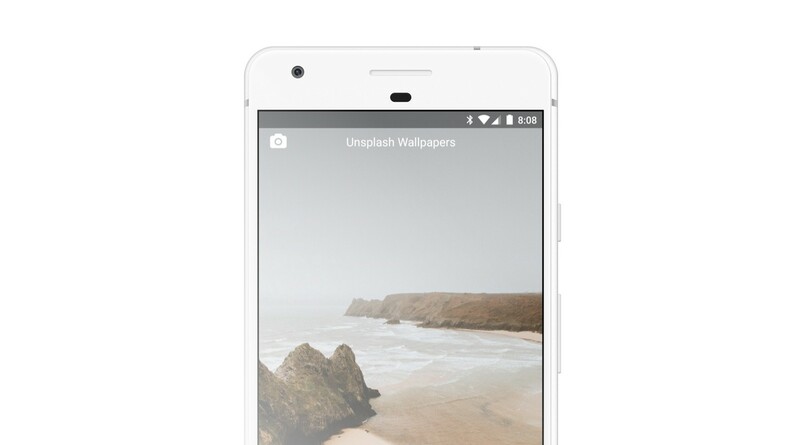 Of all the ways that Unsplash photos get used, the biggest one is definitely wallpapers. ‘Black mirrors’ are everywhere so it’s no wonder one of our most popular Unsplash collections is for desktop wallpaper and iOS/Android lock screen art. 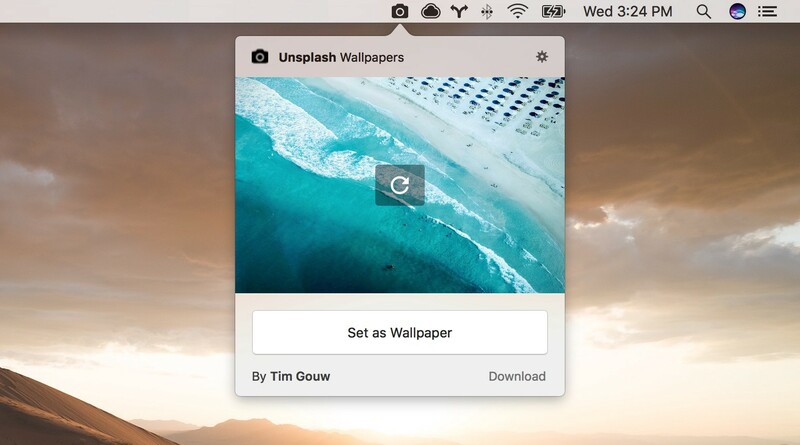 We wanted to make the process of getting Unsplash wallpaper even easier — skipping the manual labour of downloading photos and playing with your screen settings. One of the many great things about this community, seeing collaboration between one and another. Especially seeing great friends like Unsplash and designer Tobias VanSchneider making their first collaboration, a limited edition sweatshirt. It's that time of the year where our friends from Unsplash is launching their Unsplash Awards. Today it's November 15th and it's open for submissions!